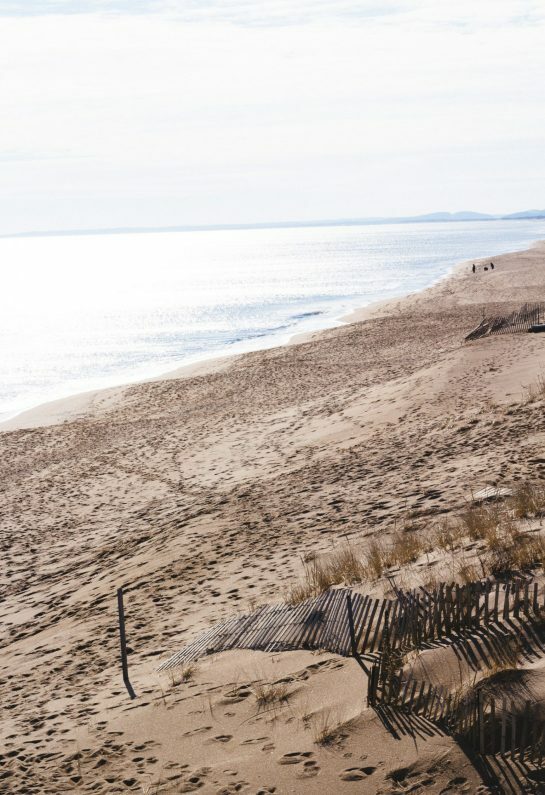 Blue Inn On The Beach is an idyllic inn on Plum Island which is an equally idyllic beach town about an hour north of Boston. 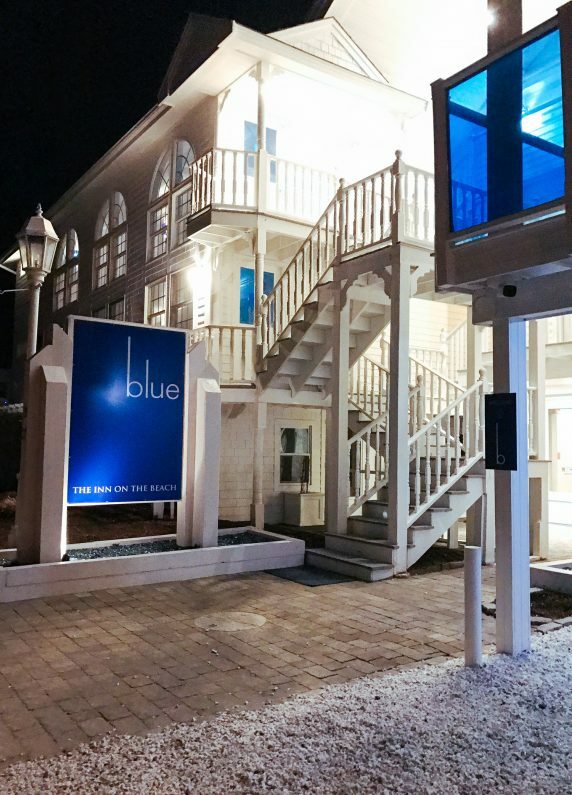 I was invited to a weekend event at Blue with the team at Lark Hotels (Blue’s parent company) and Yankee Magazine. The weekend was full of smart women, food, photography and wine. 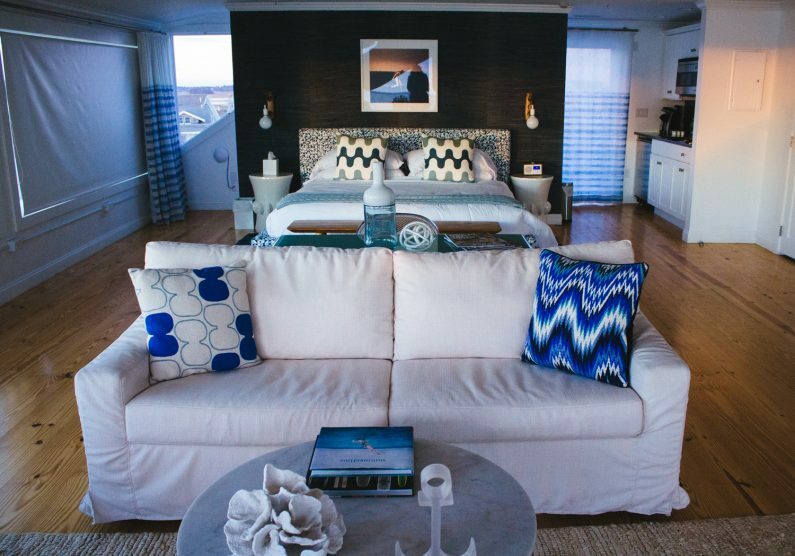 But first I want to share what an incredible hotel Blue is. Especially the Lark Suite. First of all, let’s cut to the chase, every single group of girls needs to have a girls weekend at Blue. 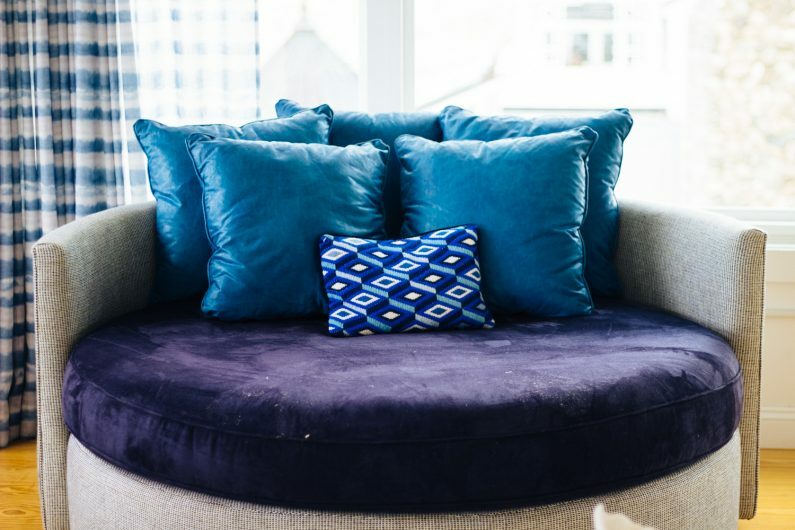 It’s easy on the eyes, super cozy and it’s a great spot for some girl talk. 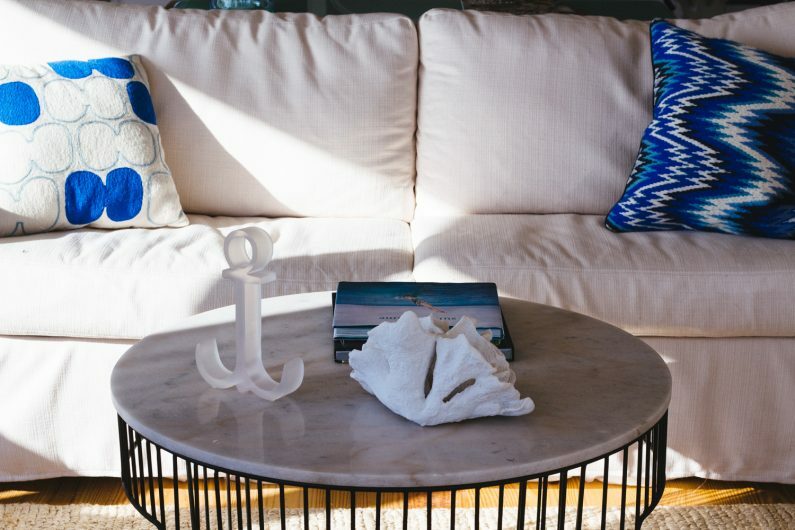 Beyond being the perfect spot for a girls weekend getaway, Blue is the epitome of a beach house. 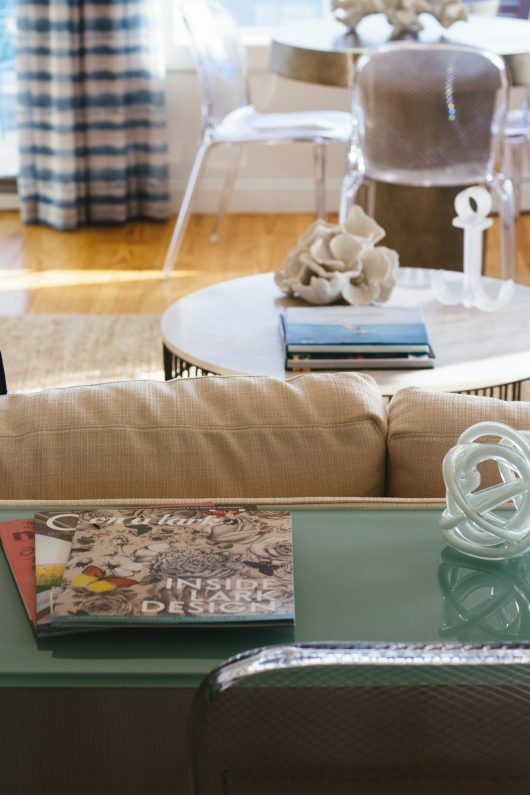 Beautifully designed, gorgeously located right on the water, and each space feels like home. I stayed in the Lark Suite. 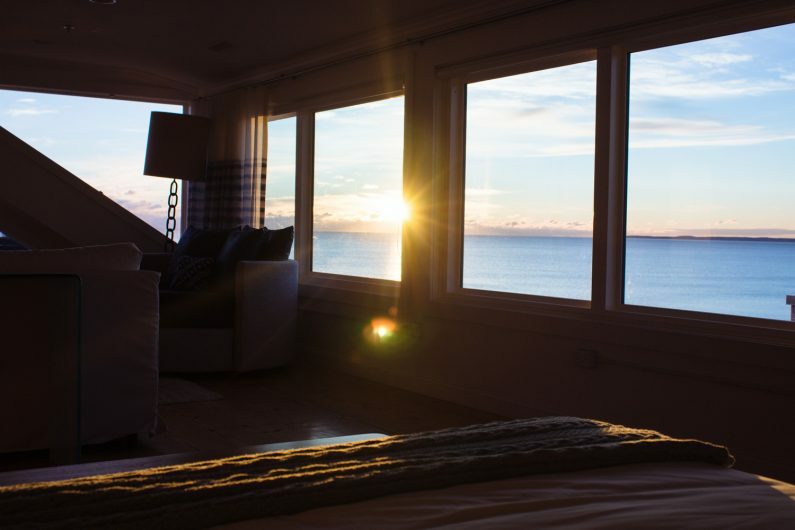 It’s a crazy spacious room with an incredibly comfortable king size bed, a kitchenette, a sitting area, and sweeping views of the Atlantic. 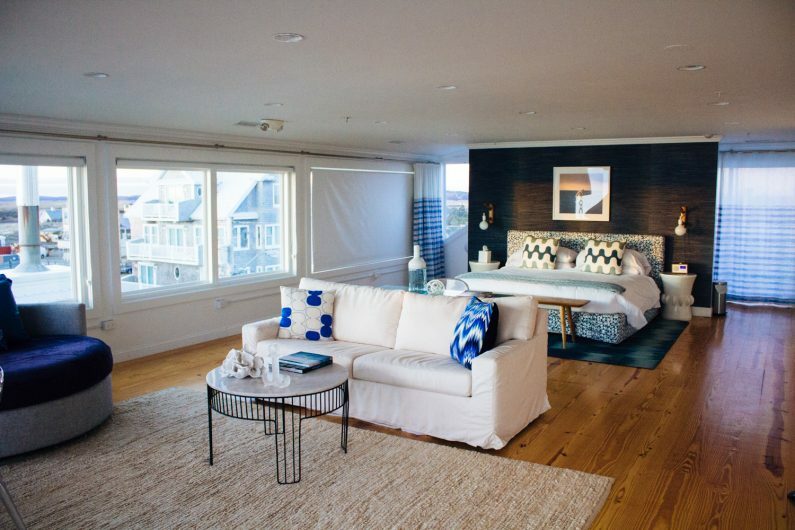 The seating area begs you to curl up, read a book, and listen to the ocean waves outside your window. Remember when I mentioned sweeping ocean views? Yeah, this is the view from that couch. WHAT. Both mornings I raced to get the best picture of the sunrise. (For the record, I took approximately 12339537938123 photos.) Here’s one of my favorites. Just look at the colors and tones. It’s heaven. The weekend stay was a dream. I can’t recommend Blue enough. 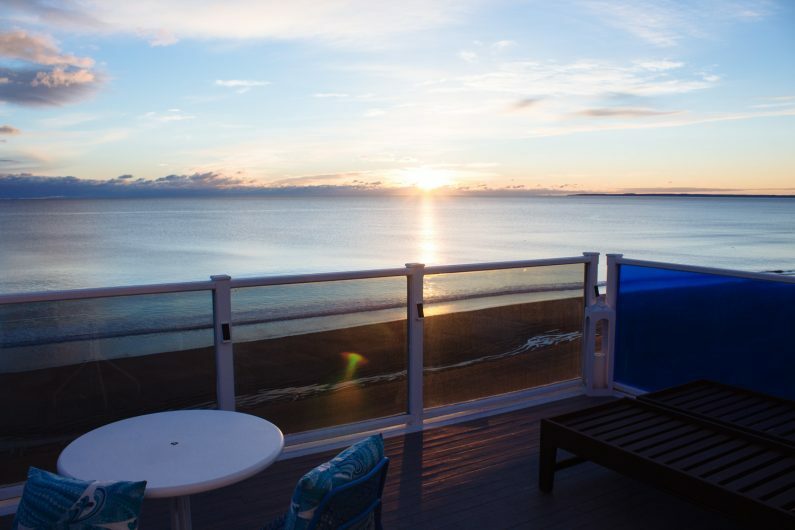 It’s the perfect place for a weekend away from the city. 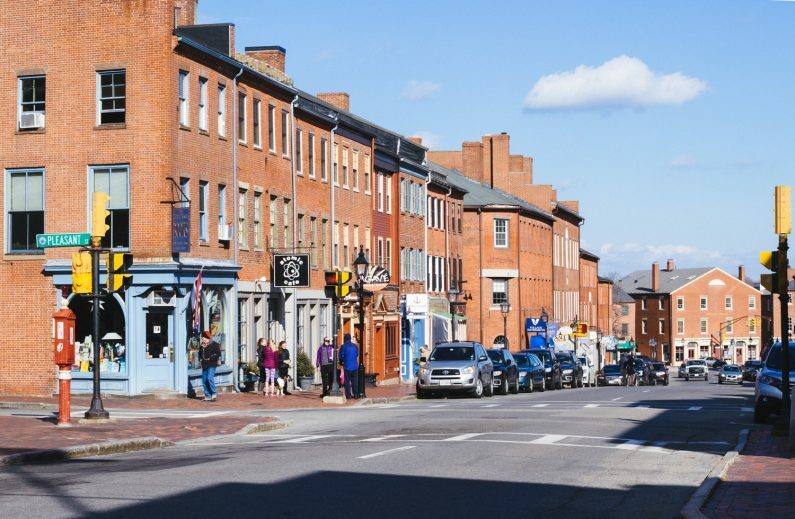 And if you’re craving a little city action while you’re visiting Blue, Newburyport is a 10-minute drive. 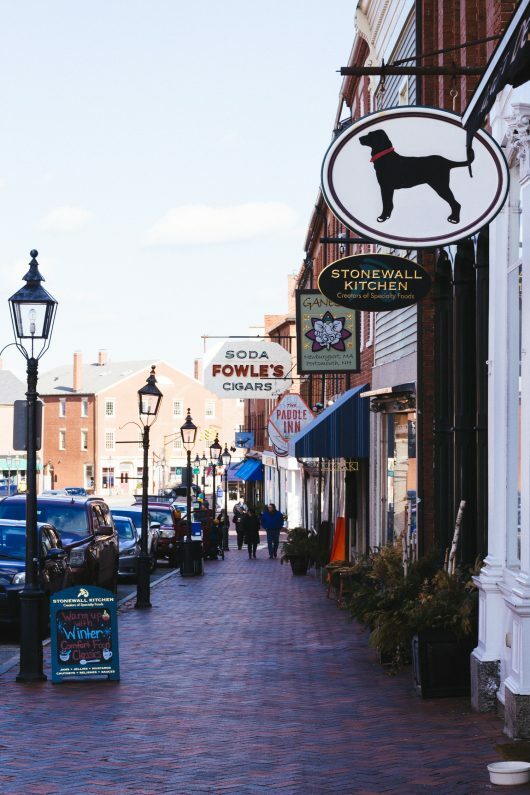 Newburyport is a quintessential New England town full of cute shops and restaurants. 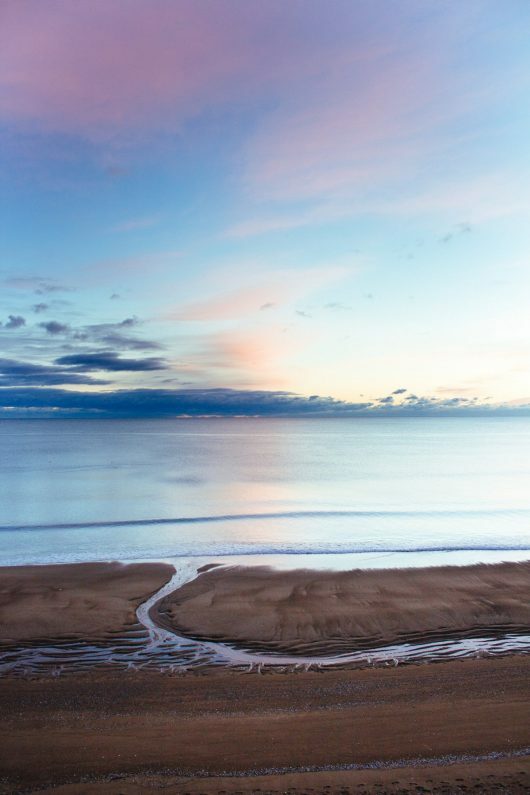 It’s also the perfect day trip even if you’re not spending the night away from home. 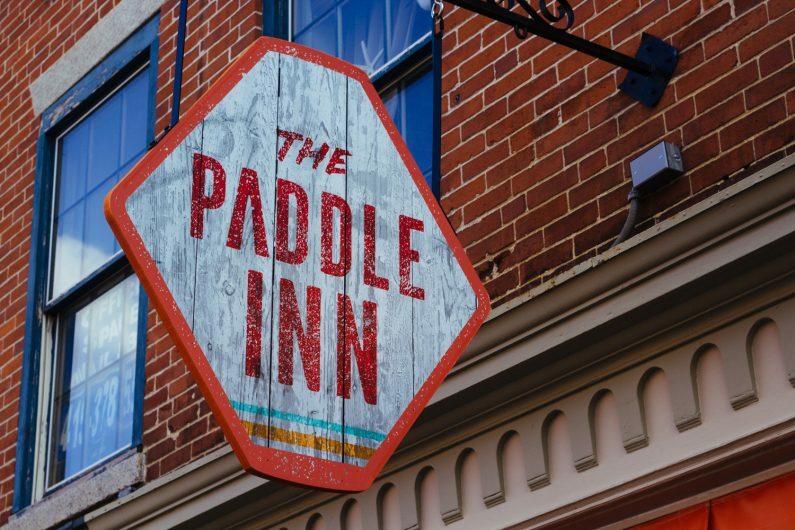 While you’re there, make sure you stop and check out The Paddle Inn. 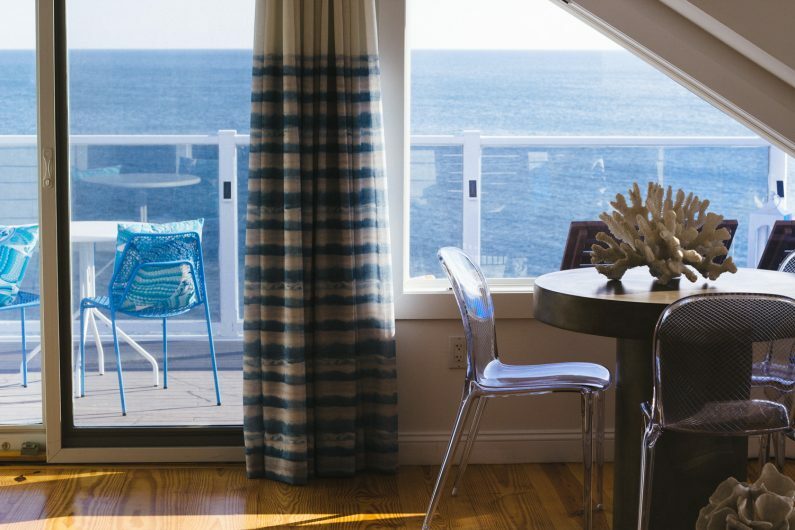 From the folks behind Trina’s, The Paddle Inn serves coastal comfort food. And probably the best crab rangoon I’ve ever had. This weekend rejuvenated me. There’s something about the ocean that centers me and I didn’t realize I needed this much QT with the Atlantic, but I did. I will see you very soon, Blue. Very soon. 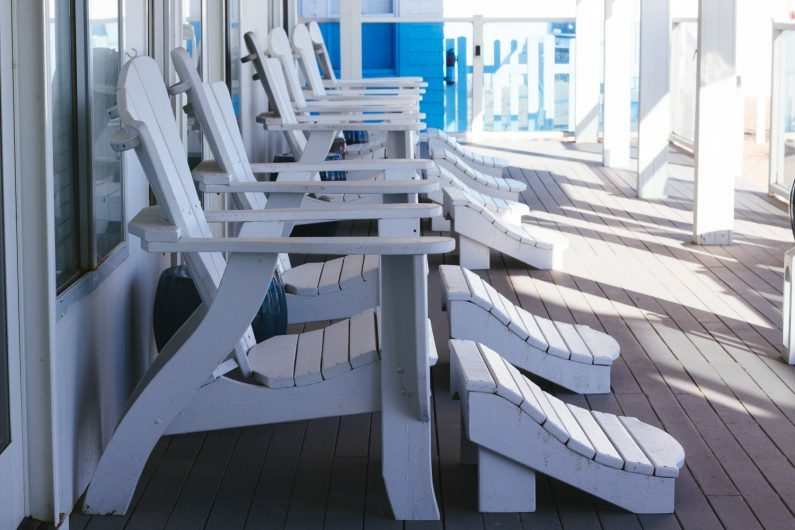 A million thank yous to Blue Inn On The Beach in Newbury, Massachusetts and Yankee Magazine for generously hosting me! 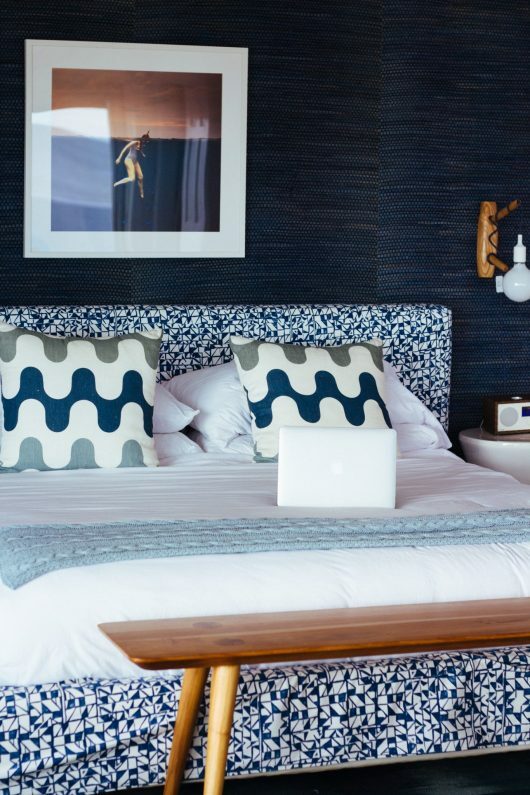 If you’re interested in staying at Blue, visit their website at www.blueinn.com or www.larkhotels.com. To learn more about Yankee Magazine, visit their website at newengland.com/yankee-magazine. All opinions and images are my own. So nice! I’ll take you up on a girls weekend here. Let’s plan it!